A group of 9 from World Harvest Church o Roswell, GA volunteered at BCV for 1 week. The World Harvest Church (WHC) of Roswell, GA team traveled to Phalombe, Malawi to begin a week of ministry and revival. Each day, half of the team lead meetings for daily evangelism in several villages in Phalombe. The women of Phalombe were encouraged and were given reinforcement classes on crotcheting, while the men of Phalombe were edified through teachings. Each day, the other half of the WHC team met at the BCV site to aid and assist the two teachers and five volunteers with feeding and education of the children. The WHC also prepared messages and daily activities, such as jewelry making, T-shirt decorating, feet washing and bubbles, to bring hope and joy to the children of BCV. Every afternoon, the team met back up to hold StreetReach for the afterschool kids and people of Phalombe. StreetReach is an outreach program geared towards kids to teach them about God while letting them have a blast and get inspired. Hundreds of people gave their lives to Christ! 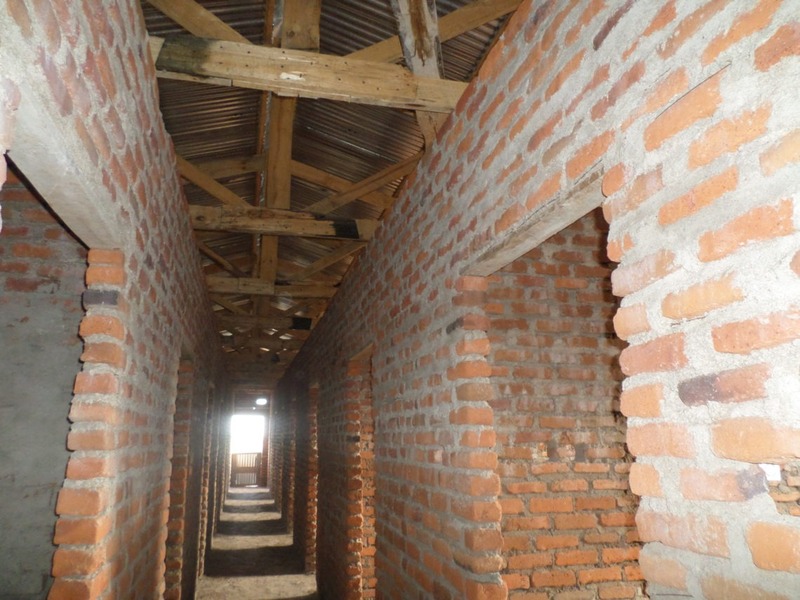 We were able to see the Girl’s Dormitory Building Project and we are excited about the work that has been done. But the task is not yet complete! 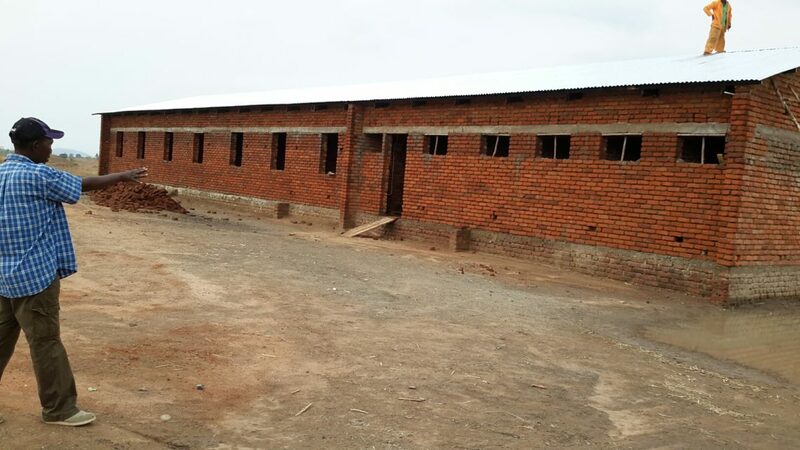 We are very excited to share that the foundation and the walls of the Girl’s Dormitory are complete and we are now moving on the roof for the building. We won’t be able to do this without support from people like you! Take a few minutes to look at a video summarizing our trip!